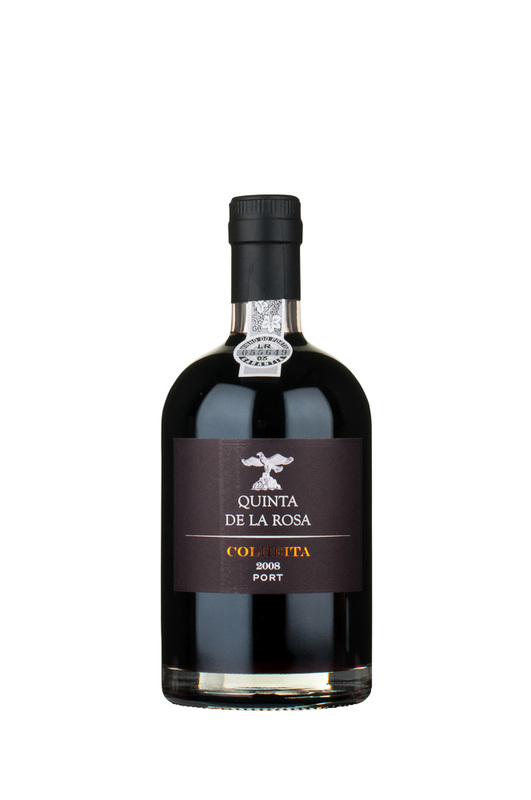 This Colheita is rather unusual – at one level there is plenty of young, mature fruit (black plums) and at the other, there are a more tertiary, complex flavours associated with dry fruits and spice. 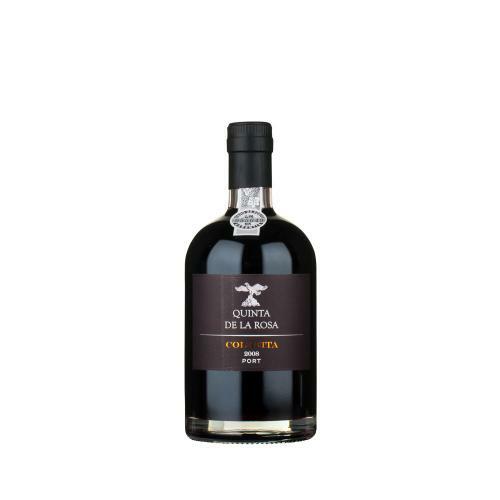 On tasting, at the beginning, the wine is vigorous and full of flavour getting more complex on the palate and ending with a mixture of fresh fruit, nuts, dried apricot and spice. This port was foot trodden and matured in these ‘toneis’, some of which are over 100 years old. This 2008 Colheita was bottled in November 2015. Unlike most port shippers, all products are stored and bottled in the Douro (at La Rosa and not Porto), allowing full traceability and ensuring quality from grape to bottle. Nose: Vigorous and full of flavour. Palate: Getting more complex on the palate and ending with a mixture of fresh fruit, nuts, dried apricot and spice. Finish: The finish is very elegant and long.